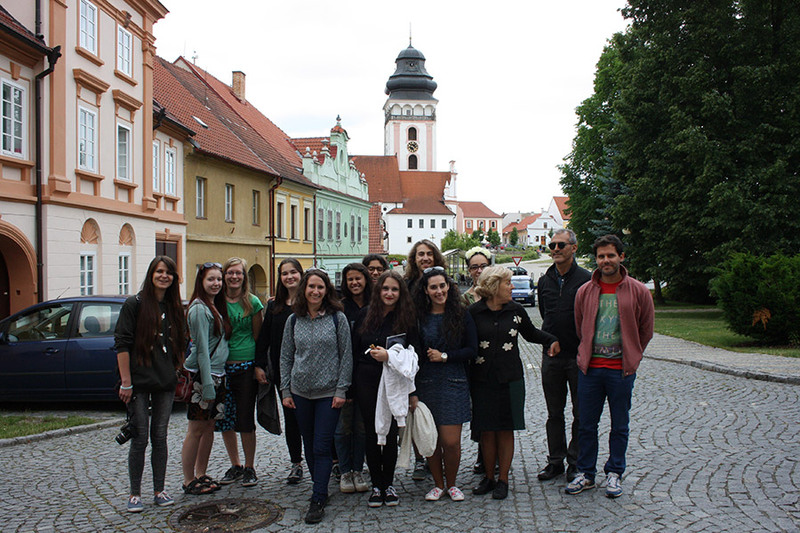 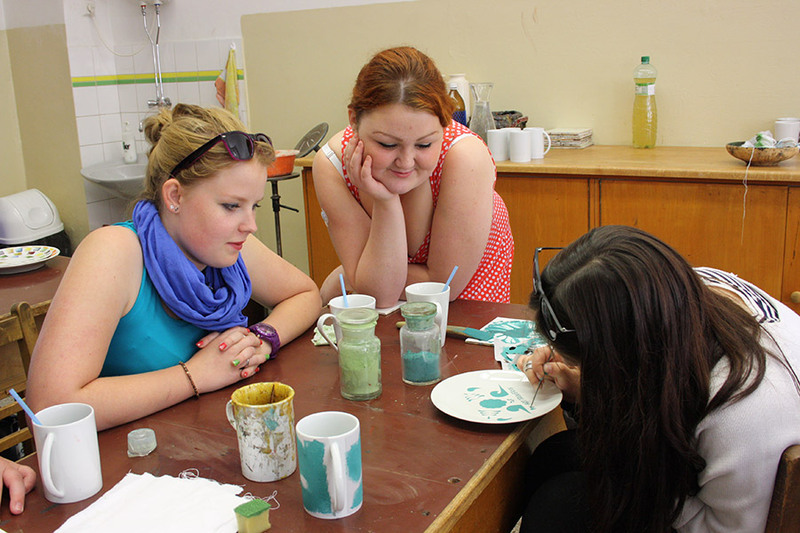 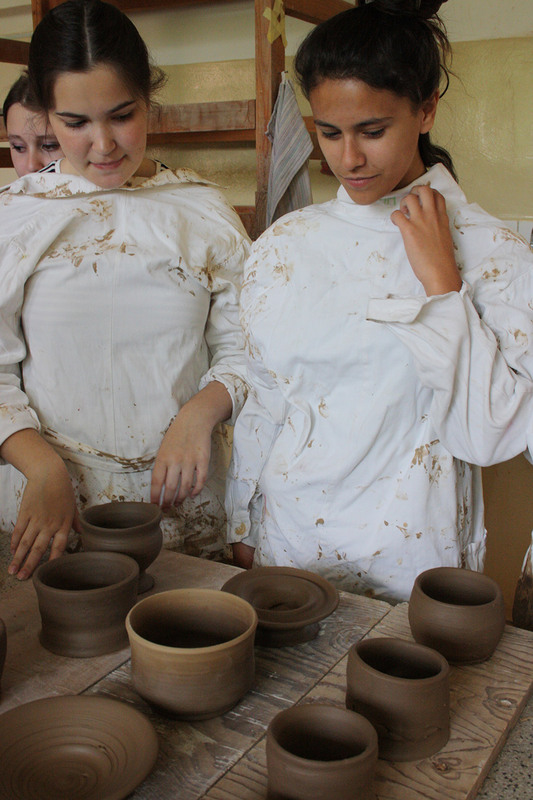 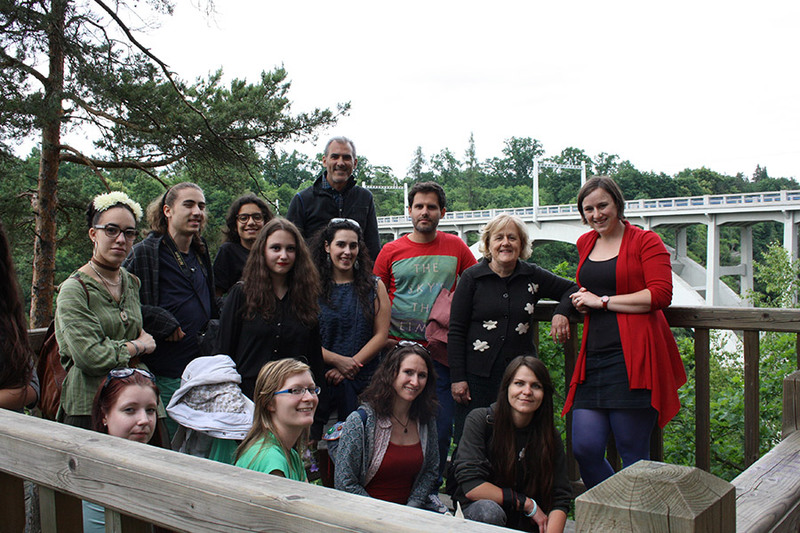 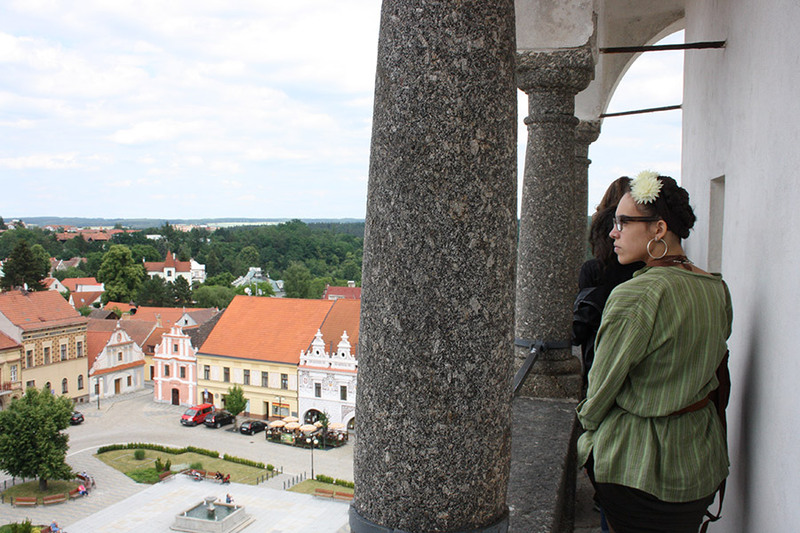 The first group made of ceramic students and their teachers, visited Bechyně and its oldest ceramic Czech school for the first time. 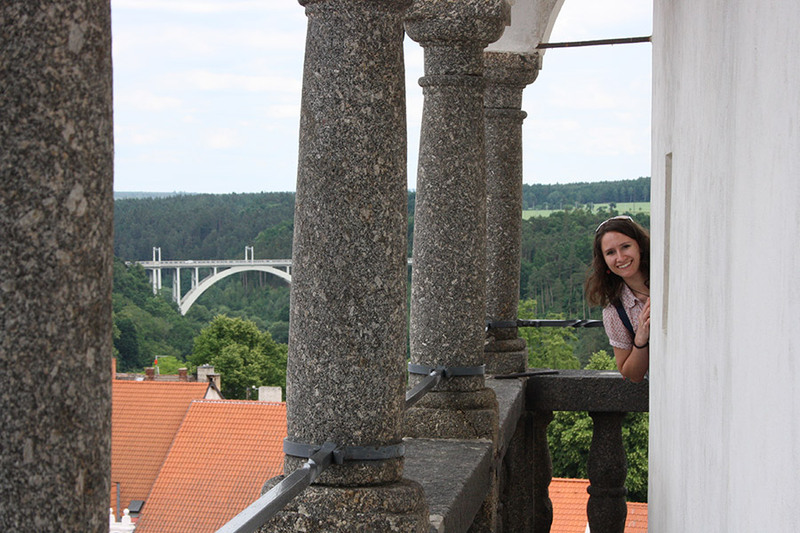 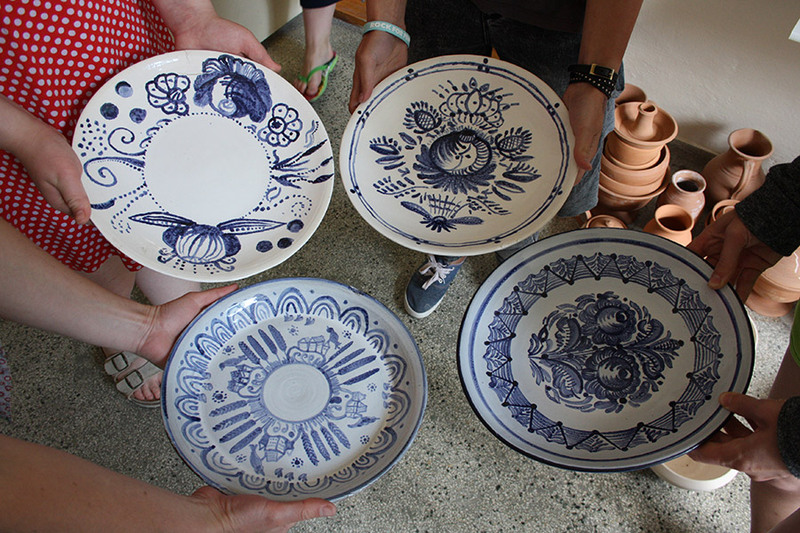 SUPŠ Bechyně certainly has its genius loci and the Portuguese ceramics surely appreciated that. 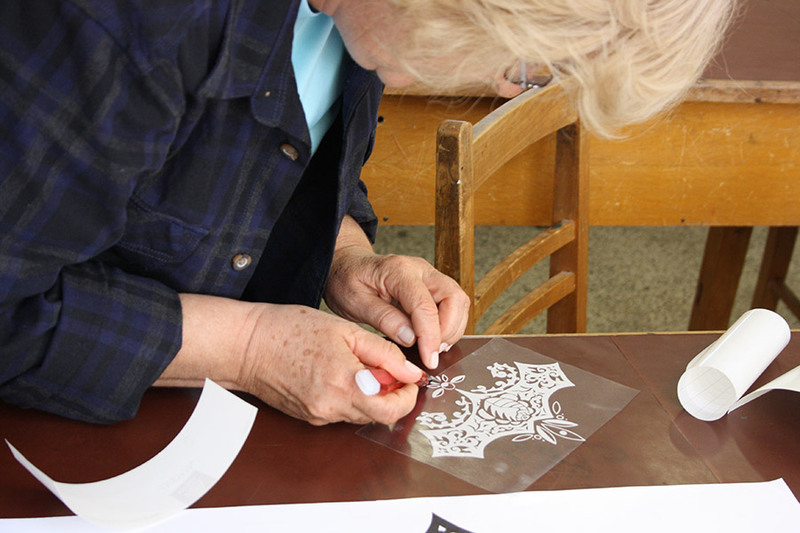 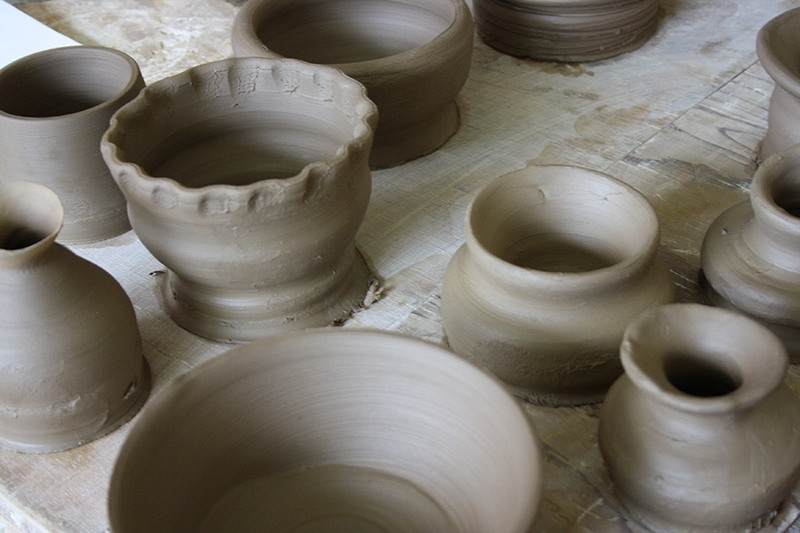 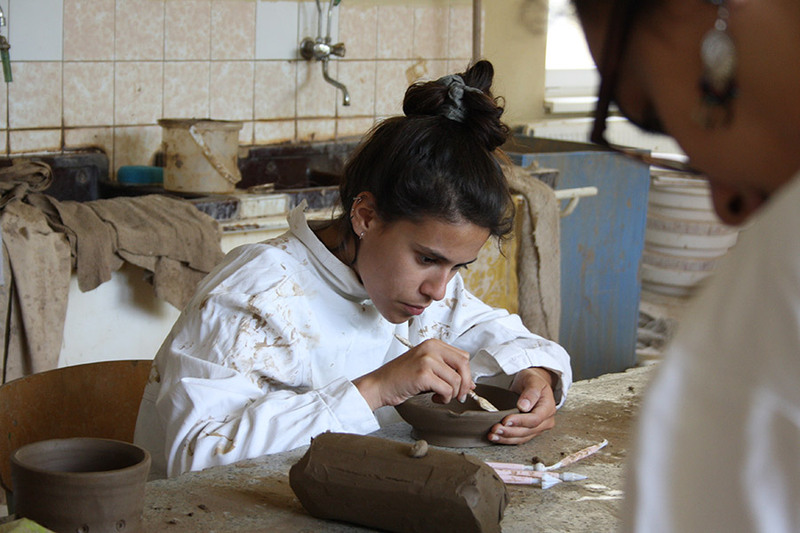 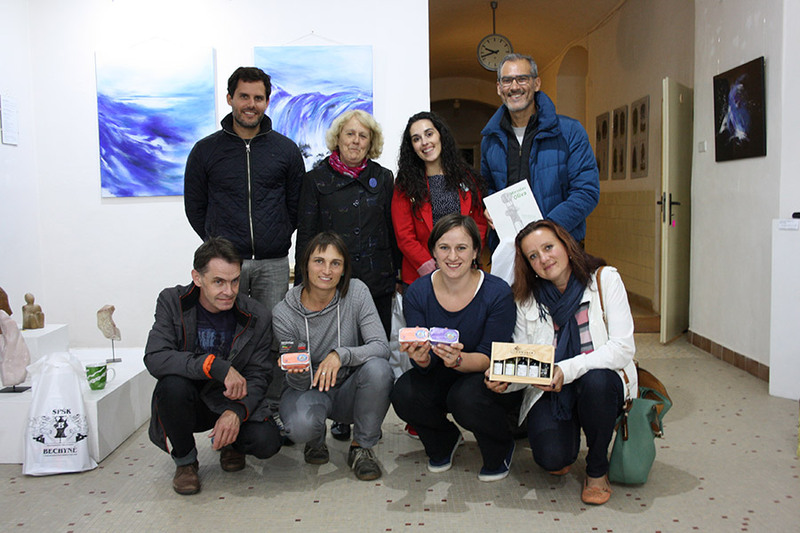 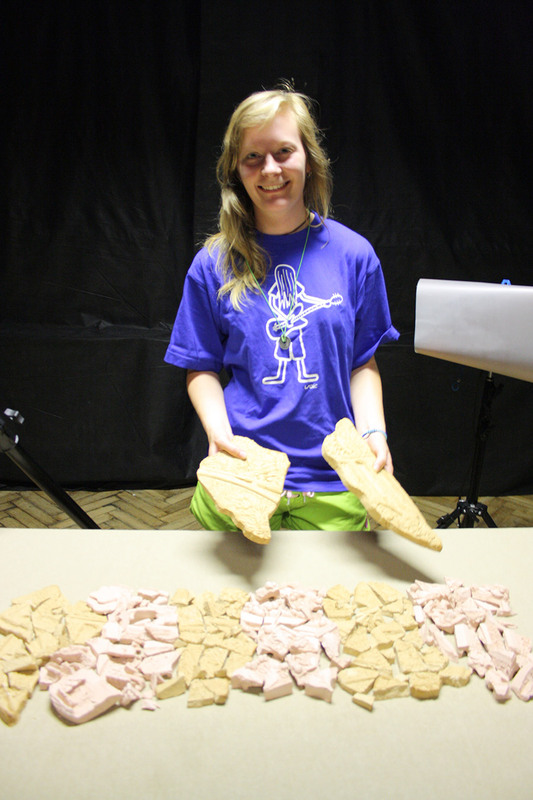 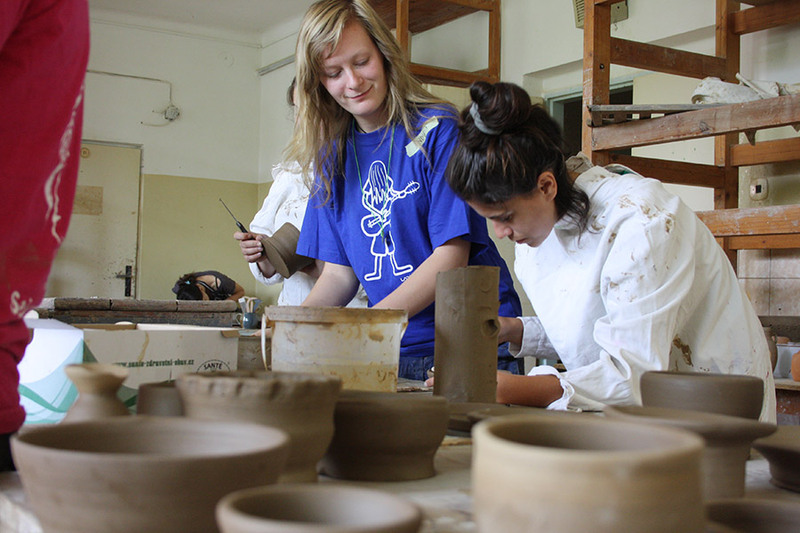 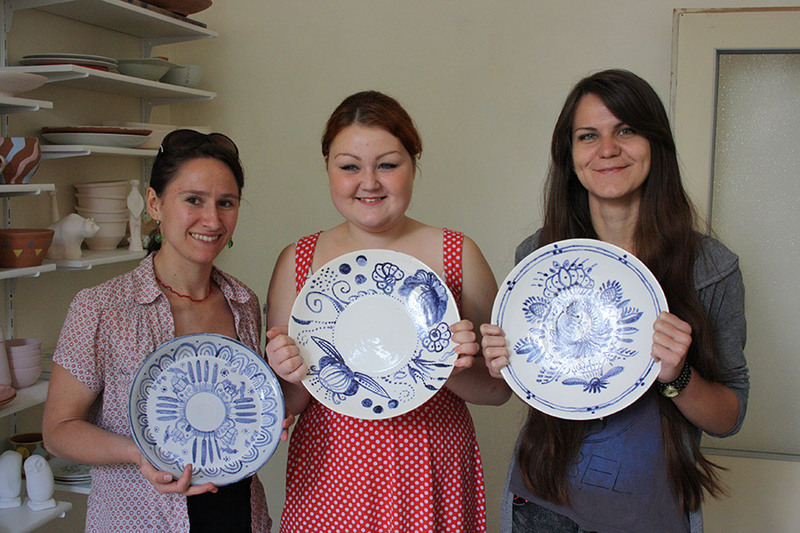 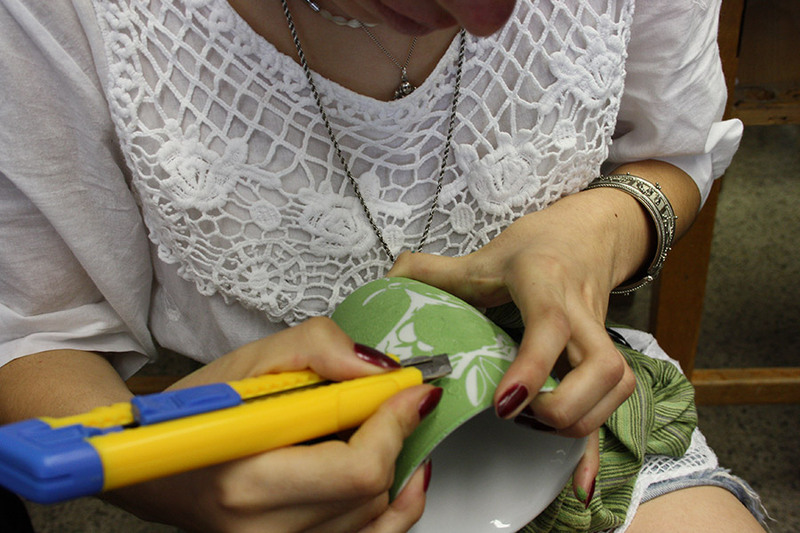 Czech ceramic students participated in the workshops and helped the Portuguese during pottery-wheel workshops, ceramic decorative workshops and others. 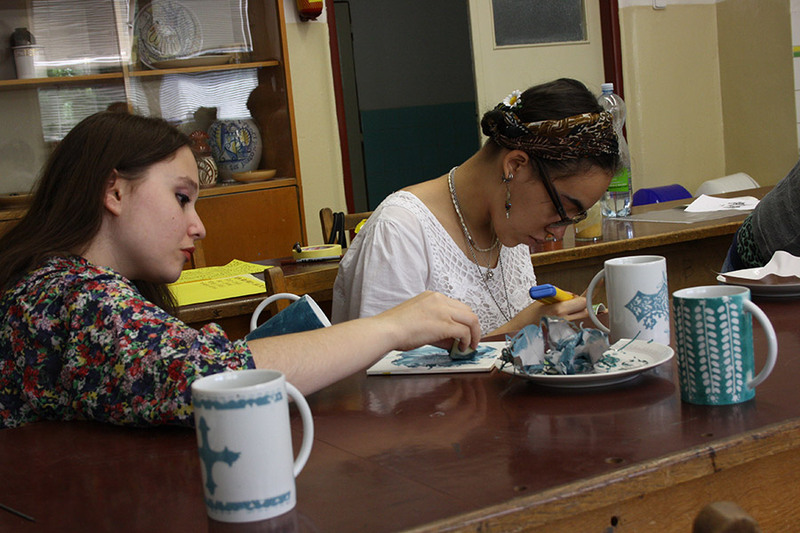 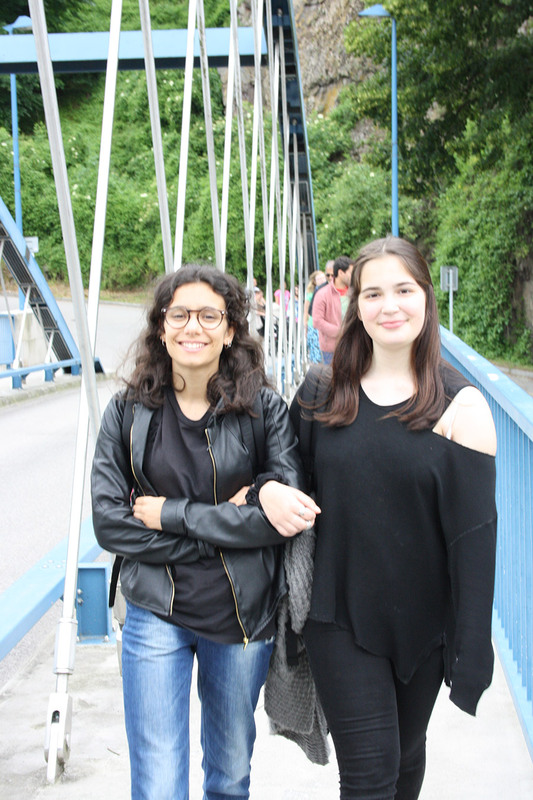 Old-school classrooms, historical ceramic objects and the atmosphere of the school focused mainly on ceramics hopefully inspired positively the students for their final projects next year! 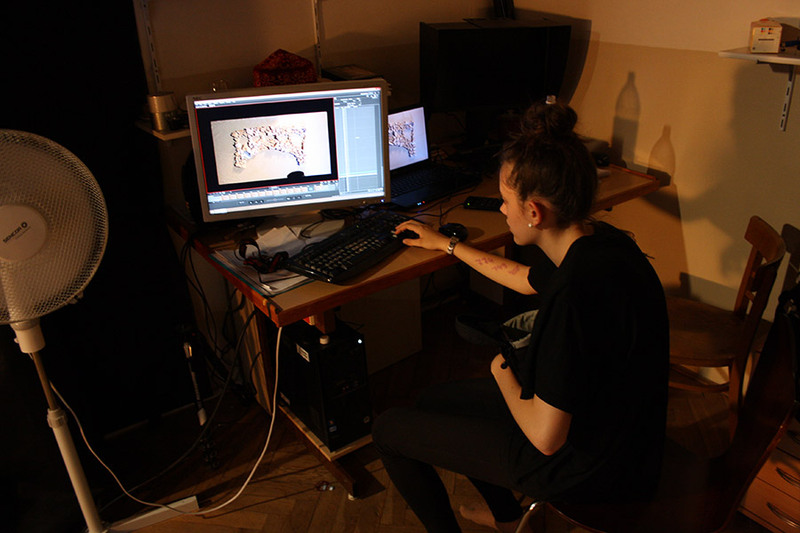 The second group, or rather a pair of graphic students, were involved directly into a “24/7 animation”, i.e. 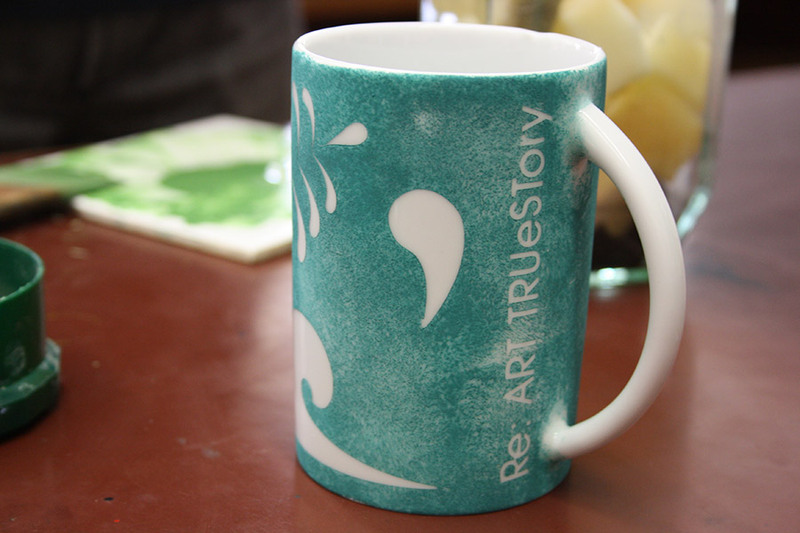 the nickname for the process of making the stop-motion animation movie, being one of the main results of the project. 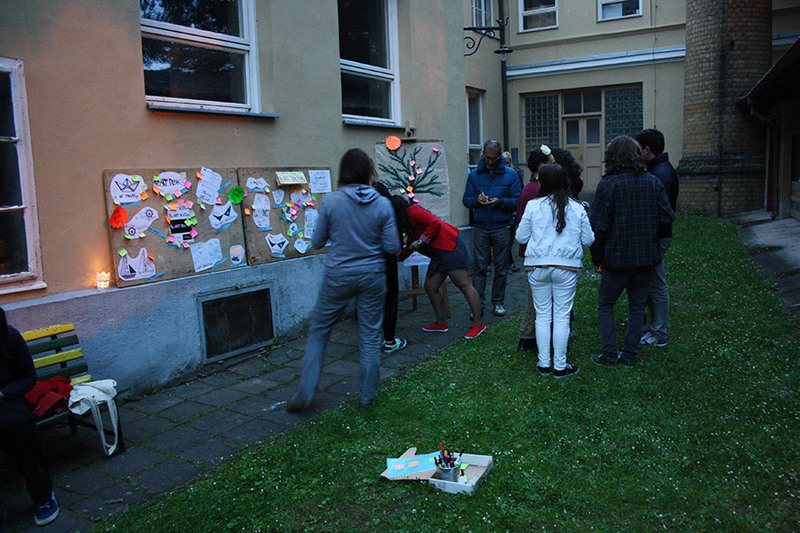 The “animation crew”, or a group of five Czech students were working almost non-stop the whole week in a hot film studio at school; Portuguese students as faithful friends were helping them, also taking pictures of the whole process and of other workshops at school, serving as a “press team”. 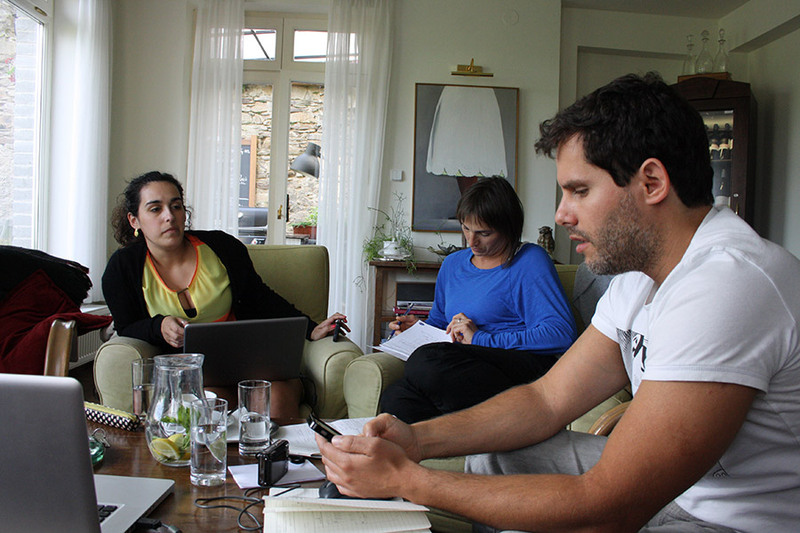 And the third group composed of Portuguese and Czech teachers/ coordinators who had only one week to discuss in person all organisational points, future meetings, art steps achieved and work to be done, changes in the project etc… in short, to discuss all they did not manage to communicate via mail in previous months. 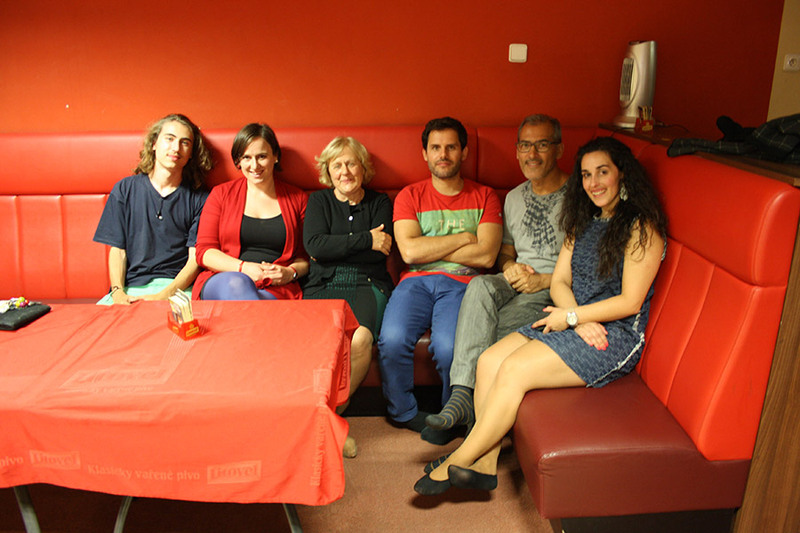 After a very intensive week we managed all: to work well and hard and also to share great time together!